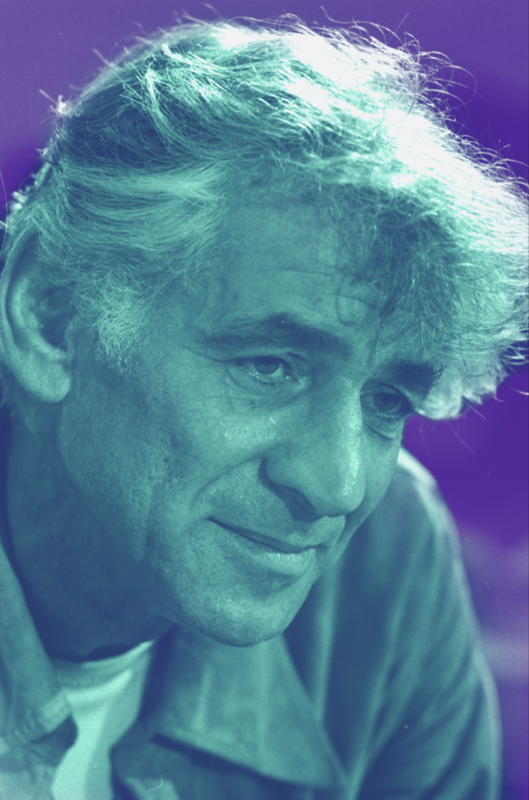 He may be best known for West Side Story, but Leonard Bernstein's 1971 Mass might be the legendary conductor's most ambitious and controversial work. (Leave it to a gay Jewish Broadway composer to transform a Catholic ritual into anti-authoritarian performance art.) In celebration of his 100th birthday, UCF's orchestra, choirs, performers and alumni teamed up with Opera Orlando's youth chorus to stage the "Theatre Piece for Singers, Players, and Dancers" at the Dr. Phillips Center for the Performing Arts. Their massive effort made this rarely seen classic deeply moving.